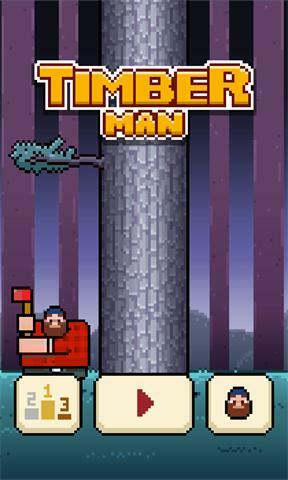 Timberman has come to Windows Phone Store！ Let's become a Timberman,chop wood and avoid the branches. More player is waiting for you unlock! 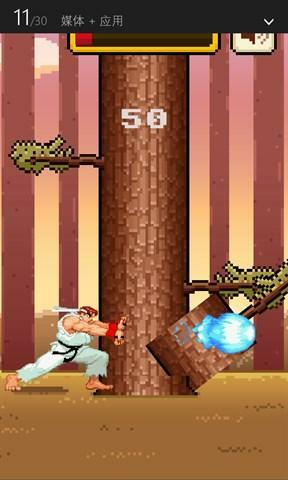 Goku of dragon balll,Cloud of FF... You can share your achievement on Fackbook,twitter. Ranking list world-wide,you can compared to the rest of the world,also you can share this on sns!